(2015/Turenco) 12 tracks. 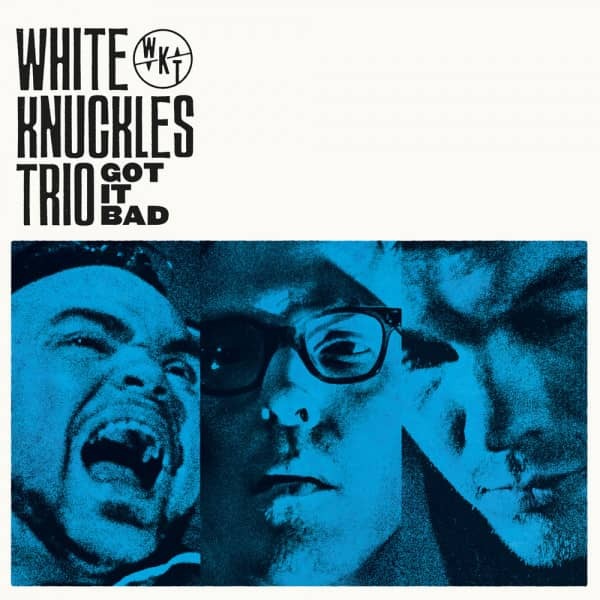 White Knuckles Trio is a collaboration of fresh and veteran bluesmen from Helsinki. New white face in town, mr. Yukka White sings and plays the drums. blues & rock veteran Knucklebone Oscar does guitar with passion. Backbone of the beat is piano pounding mr Hillside, black horse of the boogie boogie. Kundenbewertungen für "Got It Bad (LP-CD)"